The Australian-Thai Chamber of Commerce (AustCham) - 16 FEB - Australian Alumni Career & Education Expo: Booth sponsor opportunity! 16 FEB - Australian Alumni Career & Education Expo: Booth sponsor opportunity! 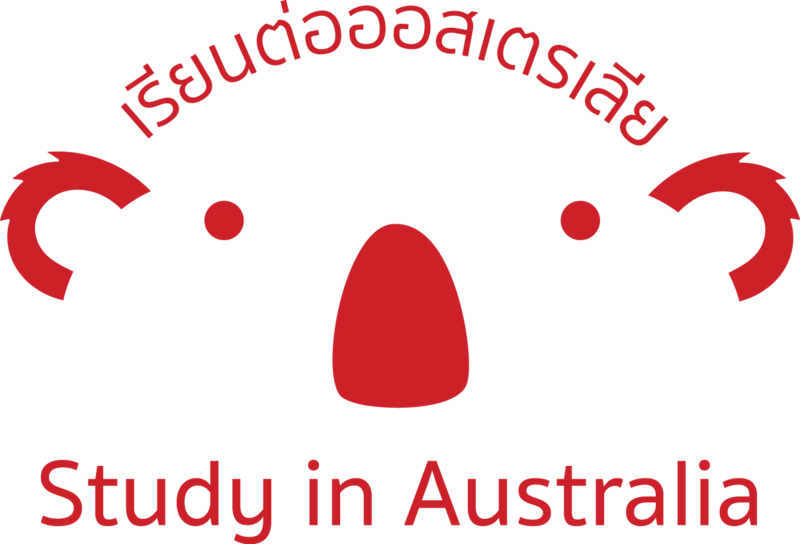 AustCham Thailand, together with the Australian Embassy Bangkok and Australian Alumni Association, are holding an Australian Alumni Career Expo on Saturday 16th February, 2019 at the Novotel Siam Square Hotel, Bangkok starting from 1.30pm – 4.30pm, and invite our members to participate as a Booth Sponsor at the event. Please see details of the sponsorship package below. If you would like further information, please contact either Brendan Cunningham (Executive Director, executivedirector@austchamthailand.com) or Chanakarn Lim (Senior Operations and Office Manager, Chanakarn@austchamthailand.com) by email or on 02 210 0216. We look forward to our continued association with you in 2019. Recognition as our sponsor in our monthly e magazine, eAdvance, of which 5,000+ copies from AustCham Thailand databases and 2,000+ from AustralianAlumni databases are distributed.